Until recently, I was a doctoral student in University College Dublin's Computer Science department. This website presents material relating to my doctoral research as well as other projects. 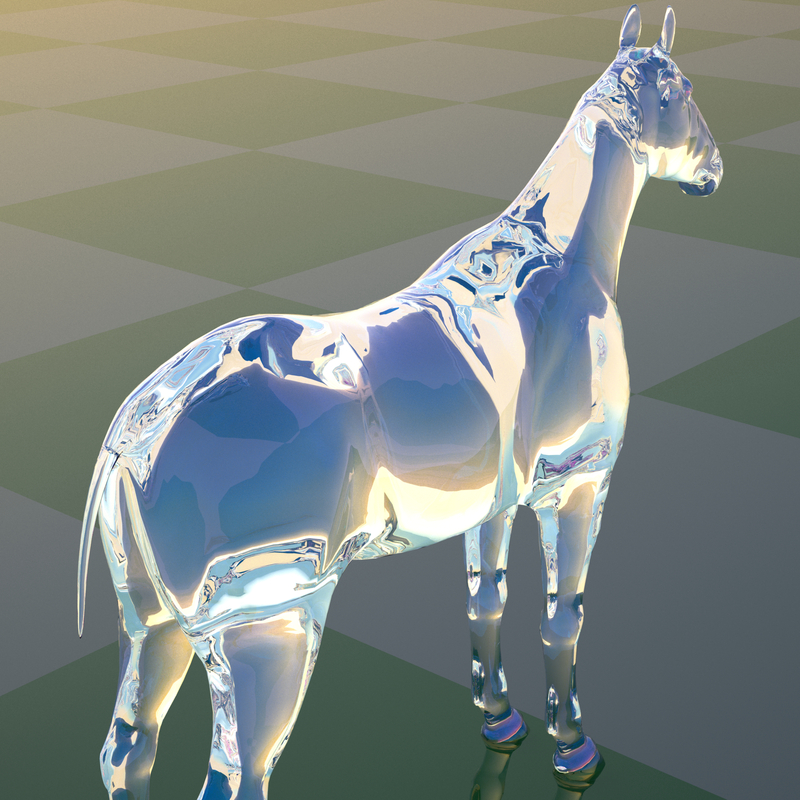 Image right: "Glass horse", shortlisted in UCD Research Image Competition 2008.